Retired U.S. Marine Corps Gen. Charles “Chuck” C. Krulak earned the United States Sport Academy’s Theodore Roosevelt Meritorious Achievement Award for his longtime contributions to sport from his wrestling days at the U.S. Naval Academy to his military service as the commandant of the U.S. Marines Corps.  Now the president of Birmingham-Southern College where he is leading an effort to restore the private university’s financial health, Krulak has distinguished himself as an athlete, Marine and businessman. 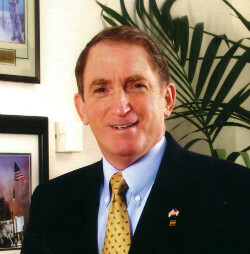 After his retirement from the military, Krulak was named chairman and chief executive officer of MBNA Europe Bank in Chester, England in 2001. There he spearheaded a financial turnaround for the third largest credit card provider in the United Kingdom and the largest credit card provider in the Republic of Ireland. In 2004, he joined MBNA America Bank N.A. in Wilmington, Del., as vice chairman and chief administrative officer, where he was responsible for corporate development and acquisitions, personnel and education for the Fortune 500 company.